My son and I love it! love it! I get so many compliments & my baby loves it!!!! love!!! works great for my 10 month old & 2 yr old!! (separately), great quality! soft! great colors! wear this everywhere i go...hiking, farmers market, grocery store, walking etc highly recommend! 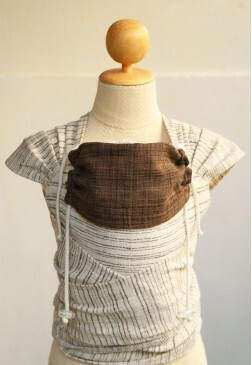 BABY SABYE IS A BUSINESS THAT COMMITS TO FAIR TRADE PRACTICES WITH LOCAL WEAVERS IN THAILAND. 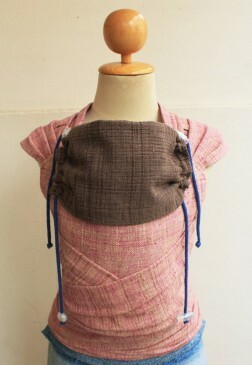 TODDLER CARRIER: IT IS NECESSARY? 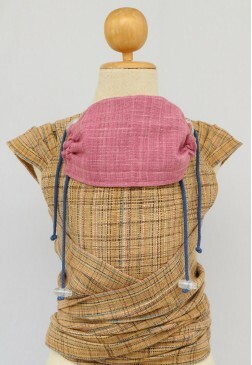 Sling is a strip of fabric with the length of 2-6 meters and width of 50-80 cm. 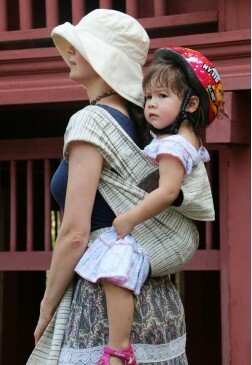 Sometimes sling is called a baby body carrier. 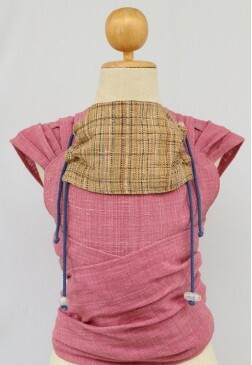 The main advantage of sling is that it allows fix the baby in a natural position on the mother’s belly or back. Each type of baby carrier original series has its own characteristics and advantages, so it may be a bit complicated to choose the right option from the first glance. Why is sling a must-have thing in your family? 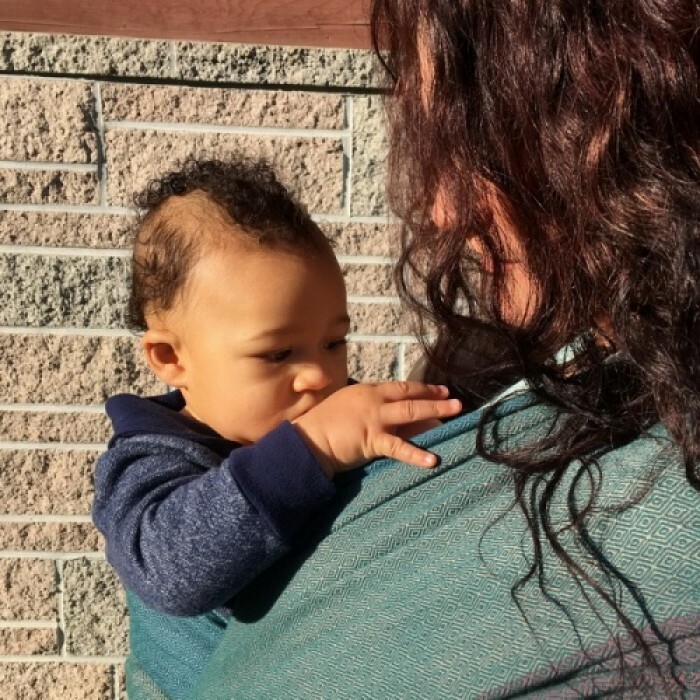 Any young mom has plenty of work to do all day long, for instance, to clean the house, to cook, to wash the dishes… A beloved child needs a lot of attention but it’s simply impossible to hold a baby in her arms for a long time. A perfect solution in this situation is to buy a baby carrier. First and foremost, it is aimed at releasing hands, thus allowing mother to cope with all her homework. Apart from this, the usefulness of the ergonomic baby carrier will be fully appreciated during the long strolls or going shopping. A woman can move in any direction without thinking about a baby carriage. Any walk in the public places becomes safer, since the baby remains calm seeing the mother’s face all the time. 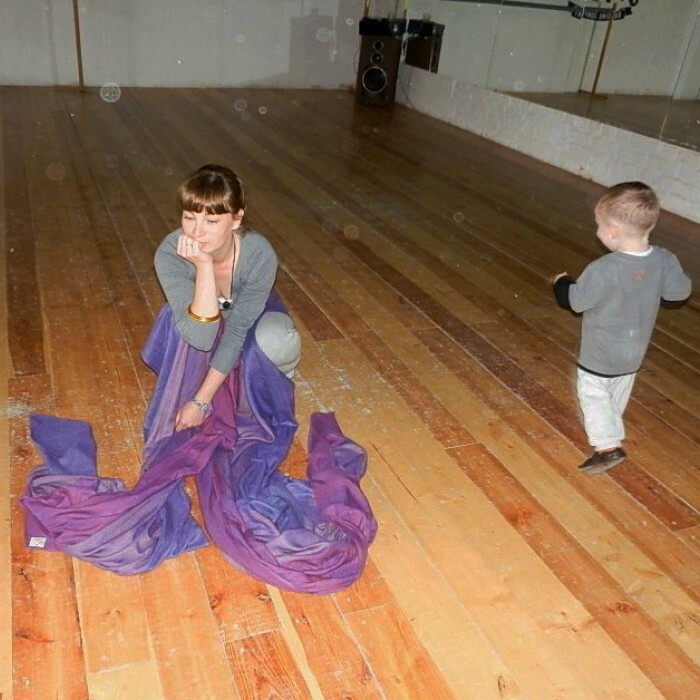 Moreover, a constant physical contact with the mother positively affects the nervous system of the child. 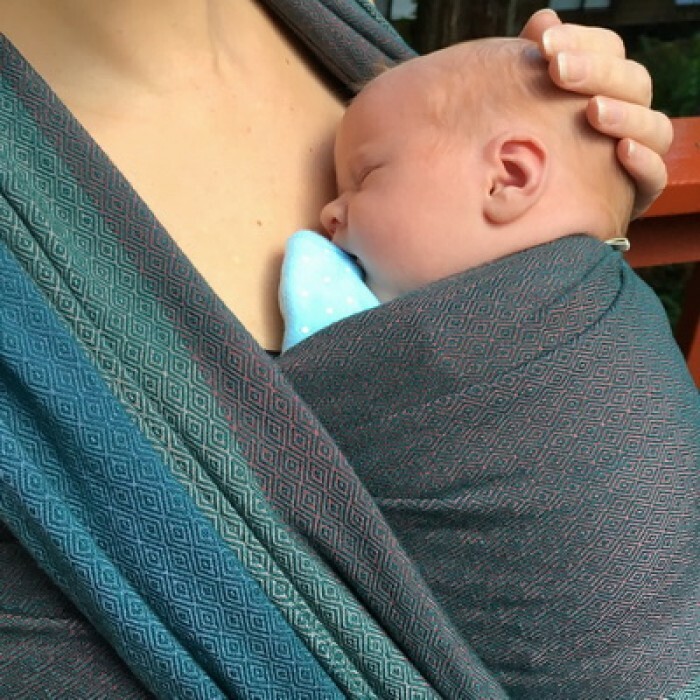 Is the sling a safe thing for a baby? Definitely, yes! 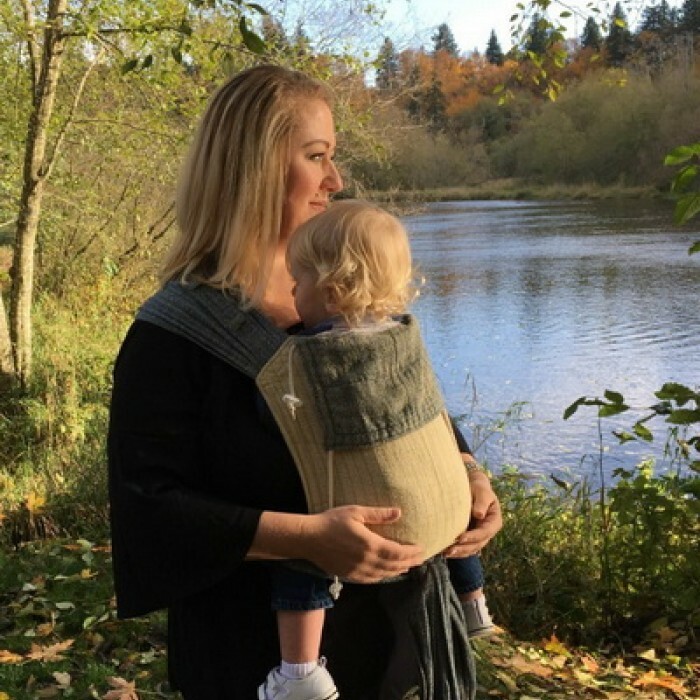 Many mothers doubt whether a cloth baby sling is so universal and useful, considering it a yet another advertised product. 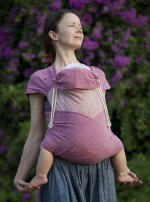 However, hundreds of years ago women used simple versions of slings to release their hands and hold a baby. You can be sure this method has been tested for centuries. 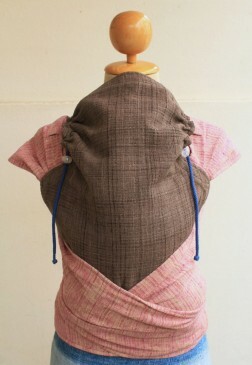 Nowadays, sling designs are being modified regularly and a special attention is paid to fabrics the slings are made of. When speaking about a baby carrier newborn’s safety is the issue of a primary importance, so you can be sure your child is well protected. 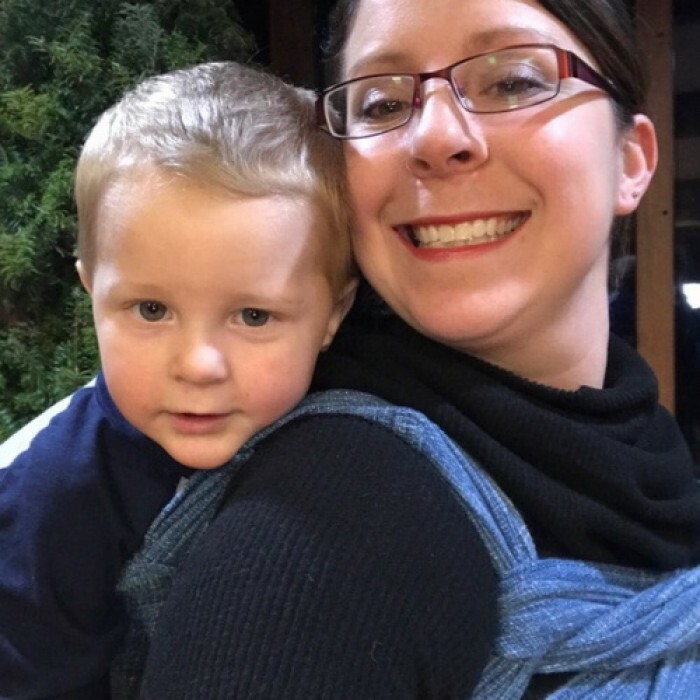 Some mothers are concerned whether the baby may feel the lack of oxygen being in sling. 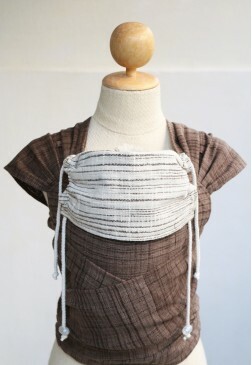 The results of numerous research show the child does not feel any shortage or lack of oxygen in an eco baby carrier. Instead, the baby is completely relaxed next to his mother, breathes easily and freely, rarely cries or does not cry at all. Many women admit that once they tried sling, it was hard to refuse from using it. 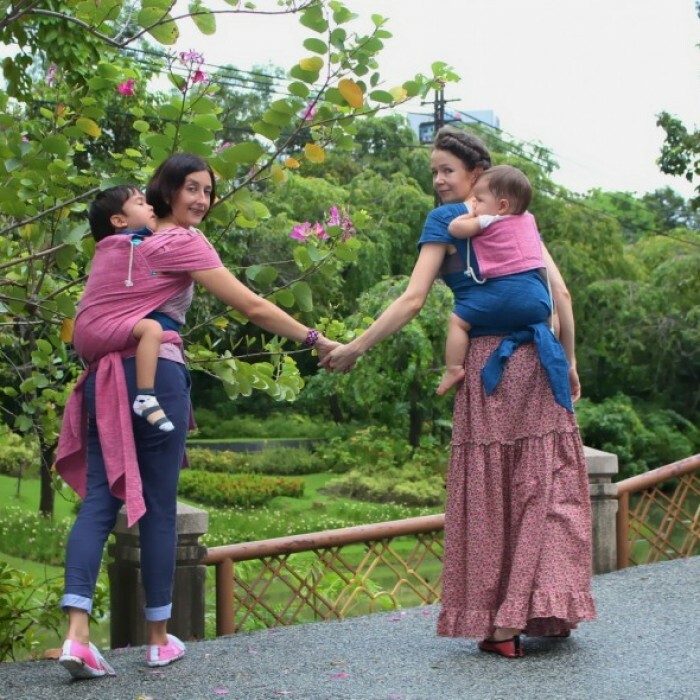 Those moms who bought slings only for a couple of months or just for a particular trip, became baby carriers’ active users for a long time. So try it and we are sure you’ll never regret it!